Sardine was founded by Chicago-area friends John Gadau and Phillip Hurley, who decided that a move to Madison would be the best way to bring to life their vision: restaurants that feature thoughtfully crafted flavors, combined with a sense of place and classic tradition. Gadau and Hurley got started in 2000 with Marigold Kitchen, which has most certainly become a tradition for finding locally-grown, flavorful brunch and lunch in Madison. But it was in 2006 when a space opened up in the historic Machinery Row that their vision for creating restaurants with a sense of place was ultimately realized—and they opened Sardine on the sparkling shores of Lake Monona. Sardine is located at 617 Williamson Street and is open every day of the week for bar, dinner and weekend offerings. See here for hours. If you’d like to see your business highlighted as a Featured Partner in future issues of Business Builder Monthly, simply fill out our online form. Estrellón, the latest endeavor from Chef Tory Miller, brings Spanish-influenced small plates and tapas to downtown Madison with the same locally-sourced vision as L&apos;Etoile, Graze, and Sujeo. 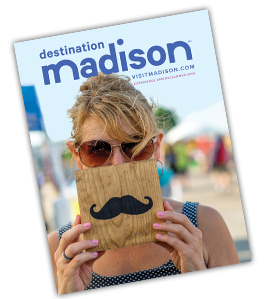 Discover a variety of original artwork from some of Madison&apos;s most talented local artists. No two experiences are the same, as the art on our walls is constantly changing. 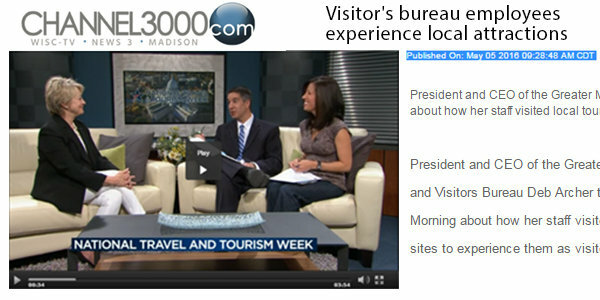 See, Explore & Discover the Science of Wisconsin! 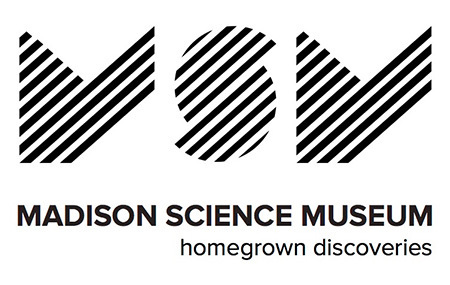 Madison Science Museum is a free, hands-on museum for visitors of all ages committed to inspiring visitors through exhibits, tours and educational programs. English: Learn it. Live it. MECIC immerses you in Madison&apos;s vibrant community and culture while engaging you in English language instruction. Programming is tailored to fields and interests of clients. Otto’s has been serving up fine dining in a relaxed casual setting for more 30 years. Quality seafood and certified Angus beef. Gluten-free options. Live music on the deck and Chef&apos;s tasting menus on weeknights. Chef Tory Miller pulls his influence from a variety of cultures, fusing locally-sourced ingredients with Asian techniques and flavors to create a menu meant to be sampled and shared. 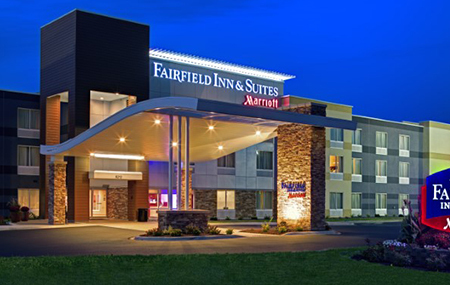 The Fairfield Inn & Suites by Marriott—Madison West is celebrating 20 years of welcoming visitors to our destination with outstanding service and exceptional value. This recently renovated property offers guests a luxurious lobby, complimentary hot breakfast buffet and an indoor pool. Graduate Madison is celebrating one year in the heart of State Street and the UW-Madison campus. This property features a lobby lounge that is bustling with students and guests, and includes Portage Pi and The Madison Blind restaurants, both of which serve up classic Wisconsin dishes. The Norwegian Heritage Center is also celebrating its one-year anniversary. This museum features everything from artifacts to interactive maps that tell the Norwegian immigration story. Visit them in nearby Stoughton to see their award-winning, exciting exhibits for yourself!